loanmy is using Smore newsletters to spread the word online. How can he start to become a star? Micheal father, Joe Jackson , had been a guitarist, but was forced to give up his musical ambitions following his marriage to Katherine Jackson. Together, they prodded their growing family's musical interests at home. Micheal start performing around the city. A musical prodigy, Michael's singing and dancing talents were amazingly mature, and he soon became the dominant voice.Michael Jackson was soon revealed musical talent. In 1964 he joined the Jackson Brothers of his brother. Emerged as one of the most accomplished black pop/ soul vocal groups in music history, successfully evolving from a group. Sales of The Jackson 5 begin declining in 1973 when the relationship between the band and Motown deteriorated. 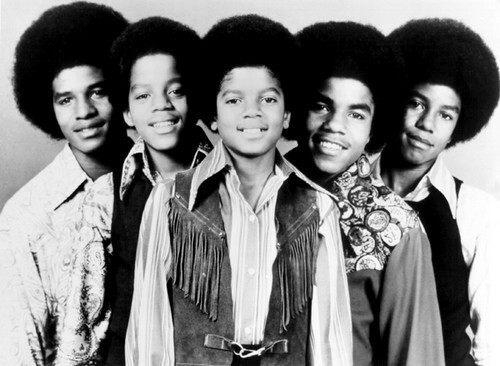 The result is the Jackson brothers have lost their right to use the name and logo band "The Jackson 5" with the departure of the vocalist Jermaine. 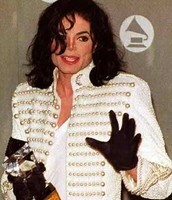 But Michael pursued a solo career and set the record, awards. In 1964, Michael Jackson started out with The Jackson 5 (8 years old). In 1980, "Off the wall" was a turning point in the career of Michael Jackson. 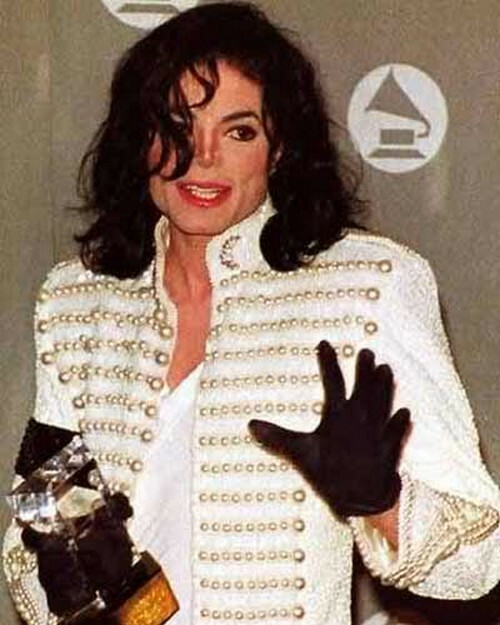 In 1993, Michael Jackson at the Grammy Legend Award. 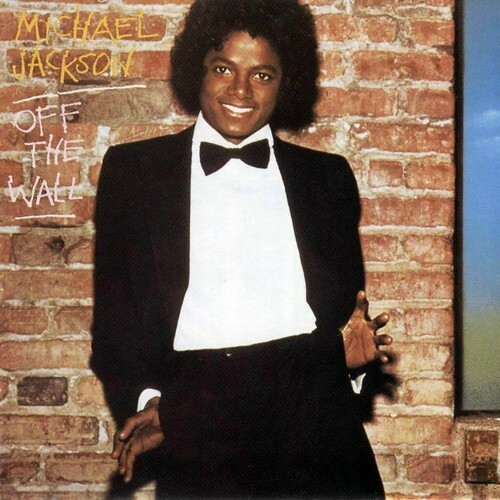 Successful albums worldwide and set a record in music history, becoming the first album ever released four singles in the top 10, including singles champion reached "Do not Stop 'Til You Get Enough "and" Rock With You ". In January 1980, Jackson had been the first prize in the solo singing career in the music awards ceremony the USA. In 1982, Jackson recorded the song "Someone in the Dark" to the story of the film music album ET the Extra-Terrestrial. Recordings subsequently won a Grammy for "Best Album for Children". In November 1983, Michael with his brothers signed an advertising contract with Pepsi company with $ 5 million remunerations broke the record in the advertising industry as well as authentication for the fame of his undeniable. And with a lot more awards that you couldn´t count for all. As the pop star's biggest solo since Elvis Presley and soon to be honored at the Hollywood Walk of Fame in 1984, Michael Jackson has generated a significant impact on the world music scene with breaking down barriers society, paving the way for modern pop and changed the image of a modern pop star in America.His products, especially music and singing style influenced a large number of later artists including acclaimed artists like Mariah Carey, Usher, Justin Timberlake, Britney Spears, Justin Bieber, Chris Brown, R. Kelly, etc... Not only in the US, influential "unmatched" by Jackson on younger generation has reached a global scale. Founder Jackson "Heal the World charity fund" in 1992. The organization is dedicated to bringing children and helpless on his Neverland ranch Ranch and sent millions of dollars of child support are war zones and epidemics. With touring Dangerous World Tour, Jackson had donated all profits to the fund amount and raise tens of millions of dollars more as well. He also donated the royalties are touring premiere on HBO for $ 20 million. Throughout June 1999, Jackson participated in many charitable activities. Michael Jackson like lying on a bed containing oxygen specifically to reduce the life. He has designed shoes "anti-gravity". He was promoted to a robot Michael Jackson 15 meters high, but unfortunately not implemented. From childhood he was his father, Joe, abused physically and emotionally, he had to undergo a rigorous training, beatings and cursing, ect ... Even with time, Michael was hanging upside down by one leg father and "punching bag dust on the back and buttocks". The father Joe when he was tripped many sons to them or shove them tumbled into the wall. One night when Michael was asleep, he climbed into the room from the window with a mask of horror and screaming. Joe said he wanted to teach the children not to open windows when you go to bed. Many years later, Michael still have nightmares about being kidnapped from his bedroom. Jackson took a hand over his face, refused to answer questions and started to cry when interviewed. (he talked about this in 2003) and it has affected his life. His father had teased him with big nose when he was little, and many people suspect that it is why he had surgery the nose three times, . And vitiligo syndrome, particularly as the proportion of people infected just 1% of world population. Michael Jackson was a vegetarian. He shun meat but still eat fish. He die in June 25, 2009, but it is still a mystery how he died.